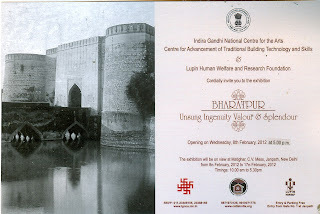 IGNCA in collaboration with CATBTS and LHWRF has organised an exhibition "BHARATPUR : Unsung Ingenuity, Valour and Splendour" from 8th -17th Feb. 2012 at Matighar, C.V. 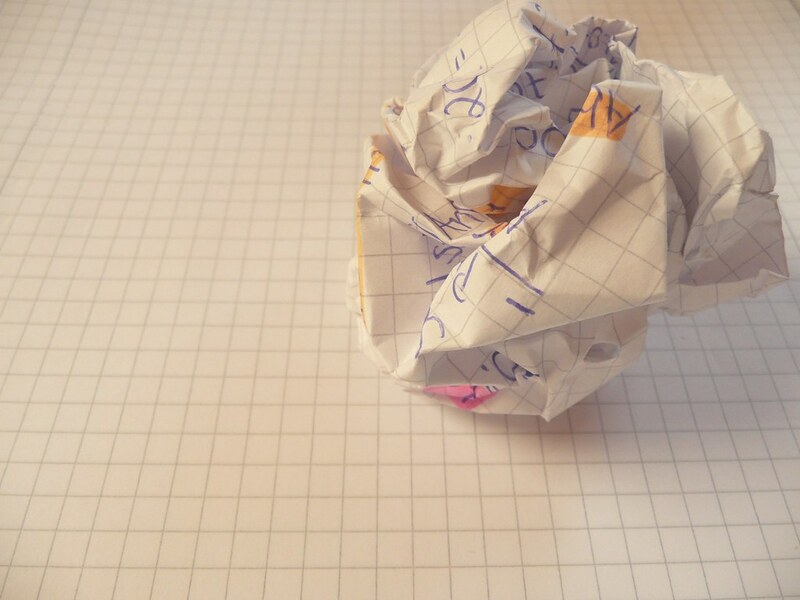 Mess, IGNCA. You are cordially invited to view the exhibition. A soft copy of the invitation cards is also enclosed.